Avoca Search was founded by Brian and Melissa McCartie in 2018 to offer the healthcare market enhanced connections, expertise, experience, quality, and value in executive search, interim leadership and consulting. 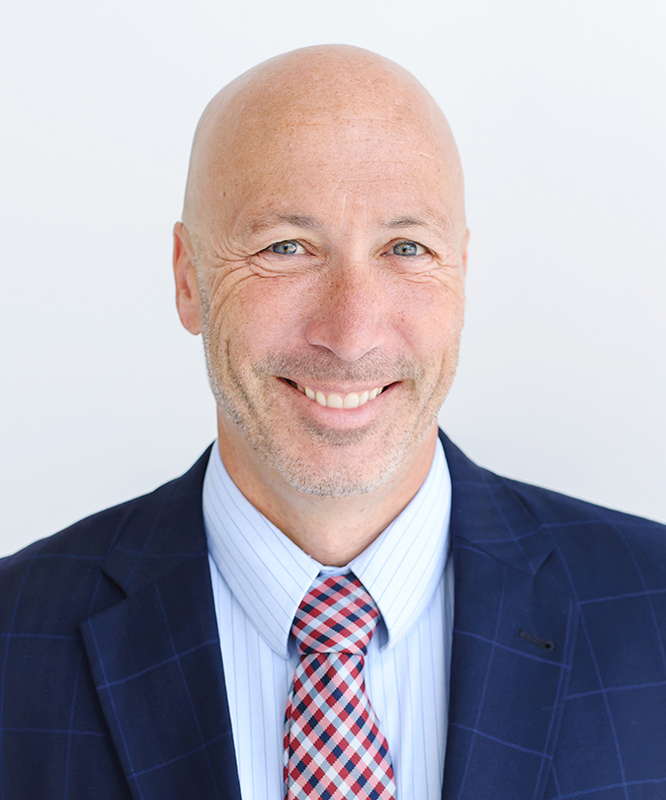 With over 20 years in the healthcare industry, Brian has developed a reputation for his wide range of contacts and connections. His career has focused on physician alignment, operations, and integration which offers healthcare organizations a complete solution to maximize their fee-for-service business and begin the process of shifting to risk-based payment, including: technology platform selection, operational support for strategy development, and consulting services. Brian has an exceptional understanding of the healthcare industry and the physician labor market. Brian’s expertise covers the entire continuum of physician recruitment best practices including medical staff development planning, physician compensation plans, governance, strategic assessment of search and rightsizing recruitment efforts, as well as the identification of key skillsets and attributes required to ensure cultural fit with the client organization and ultimately physician retention. As an expert in physician alignment and organizational process management, he has worked with numerous hospitals and health systems to develop recruitment programs to increase capacity, balance employer resources, and service private practice community physicians. An accomplished speaker and regular contributor to industry publications, Brian has been asked to present his industry expertise at numerous national meetings and conferences and to provide consultation for many leading IDS, hospitals, and group practices. Prior to founding Avoca Search, Brian was a Vice President and Practice Partner, Ambulatory Care for The Advisory Board. Prior to that he served in leadership positions for Cejka Search and Culbert Healthcare Solutions. Originally from Derry, Ireland, Brian started his career with the consulting arm of the Northern Ireland Health and Personal Social Services. He is an avid runner, cyclist and golfer. Melissa has built a successful 25-year career in healthcare executive search and consulting. She has managed clients and has held leadership positions, hiring, training, and directing other recruiters. She developed strong process improvement and project management skills having served on reengineering, compensation restructuring, and ATS selection committees. She served as a representative and speaker at conferences. She creates high client satisfaction through her clarity of communication, time sensitivity, and a unique understanding and utilization of emotional intelligence screening to evaluate candidate fit. Melissa began her search career at Cejka Search in 1993 and built her skills and knowledge base over 11 years. Subsequent positions at Grant Cooper and Koppen Group honed her client and leadership skills. She founded Candela Consulting in 2007 and spent 10 years managing the full scope of search and related consulting in healthcare and corporate. She developed a niche practice recruiting executive search consultants, auditing search processes and providing recruiter and hiring manager training. 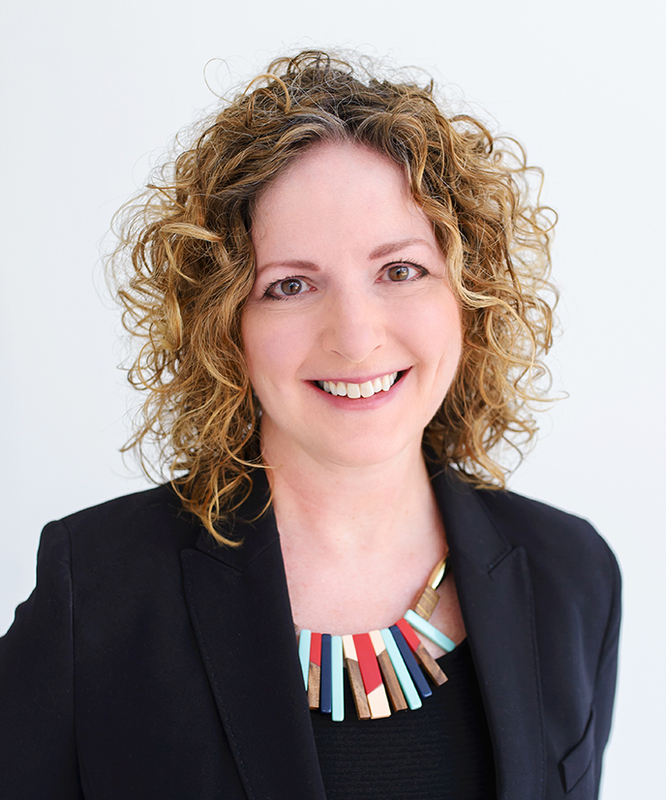 In 2018 Melissa co-founded Avoca Search to offer a unique perspective and experience to the healthcare market that includes, classic executive search, interim placement, recruiting audit and training, as well as other healthcare consulting. Melissa has bachelor’s degrees in journalism and psychology. She co-founded Annie’s Hope in 1998, a successful children’s nonprofit and ZenCity, in 2016 an emerging nonprofit focused on young people’s success through emotional intelligence. 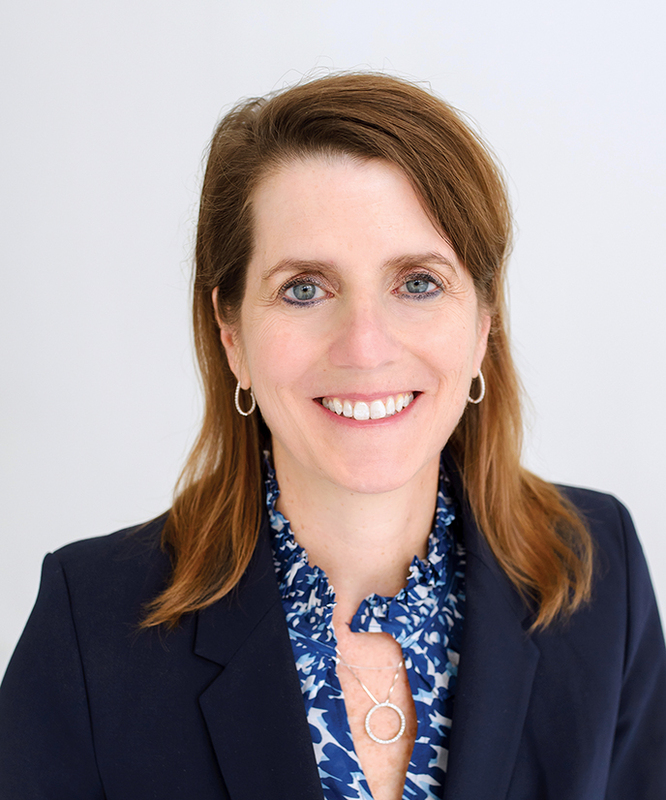 Betsy joined Avoca Search as Vice President in late 2018. With nearly twenty-three years in the healthcare industry, Betsy has spent over sixteen in executive search, exclusively focused in the healthcare space. She has worked at two nationally-recognized search firms, Cejka Executive Search and Grant Cooper, and has represented clients including health systems, hospitals, large medical groups, academic institutions, clinically integrated networks, accountable care organizations, managed care companies, and other healthcare entities. Betsy is committed to placing candidates who not only possess core competencies, but who align well with organizational culture. Throughout her career, she has enjoyed partnering with clients in building their leadership teams by identifying candidates who are strategic thinking, nimble, and able to adapt to today’s changing market. Understanding the complexity of healthcare and the challenges in recruiting top talent, Betsy has successfully placed senior and C-level administrative and physician executives in disciplines spanning operations, finance, medical affairs, nursing, service line leadership, population health, clinical integration, accountable care, strategy, business development, graduate medical education, payer contracting, and others. Her breadth of knowledge and expertise encompasses developing candidate sourcing plans, managing the candidate selection process, client relations, and executing strategic business and marketing plans. Prior to health care executive recruitment, Betsy held leadership positions within publicly-traded managed care companies. 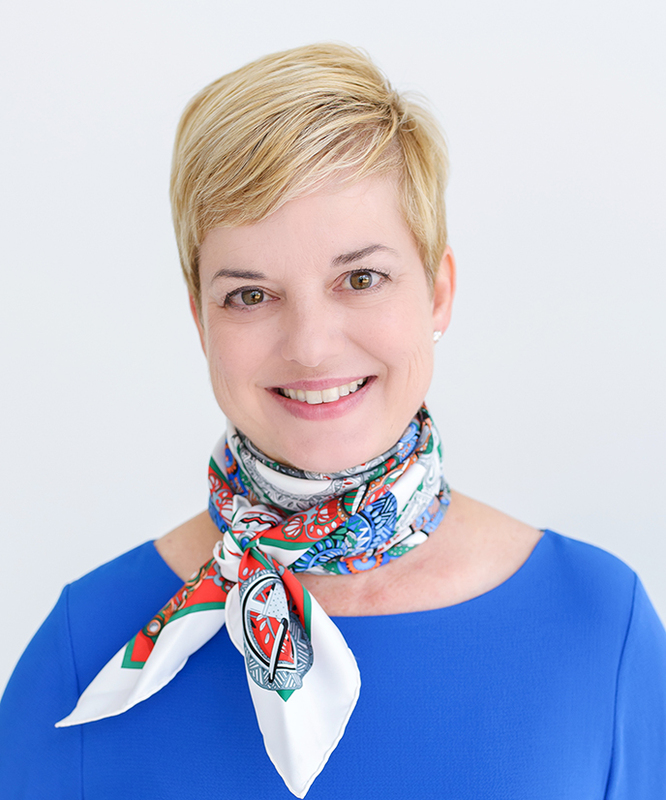 Born and raised in Baltimore, Maryland, Betsy earned her bachelor’s degree in Economics from Washington & Lee University in Lexington, Virginia. For over fifteen years she served as W&L’s St. Louis Alumni Admissions Representative and remains an active member of the University’s local chapter. 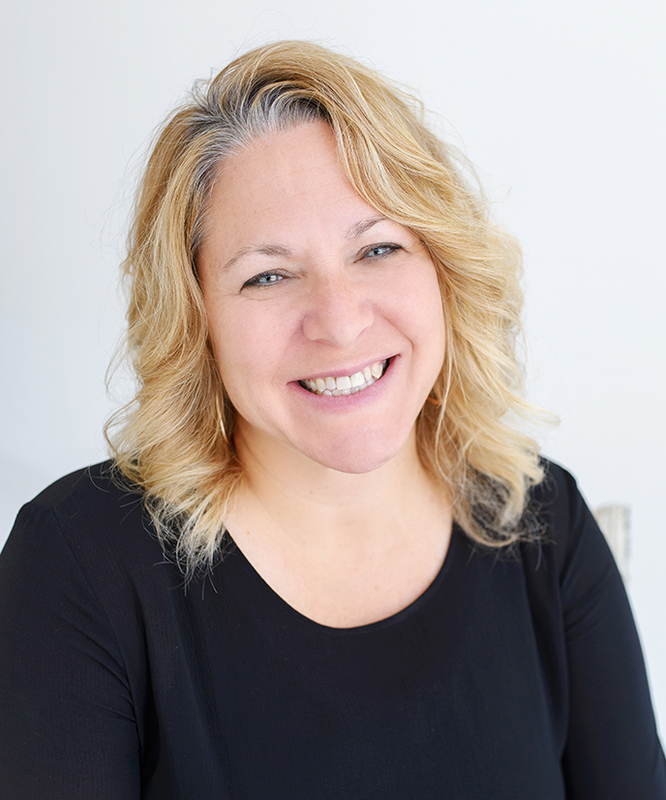 With over 30 years of experience as a design professional, Laura is known for her ability to develop and implement compelling and engaging identities, brand systems and collateral for Fortune 500 companies as well as small, non-profit organizations. After founding the communications design studio designlab,inc in 1992, she continues working collaboratively with clients to understand their needs while respecting quality, budget and timing parameters. Her work varies from capabilities brochures, exhibit design, graphic standards guides and marketing kits to naming and positioning strategy, newsletters, signage, and website design standards and architecture. In 2013, Laura co-founded Girls Will Be to address the unmet need for girl clothes “without the girly.” Designing the clothing patterns themselves along with shirt graphics, product colors and the company brand itself has allowed this small manufacturer to have a big impact in busting stereotypes that allow girls to express their individuality. Laura’s volunteer work includes being a current board member of ZenCity, an emerging non-profit focused on young people’s success through emotional intelligence. In the past she has spearheaded numerous efforts in her local school district including property tax and bond issue marketing campaigns along with being a member of the launch team for a fitness fundraiser to benefit breast cancer research. Laura brings her range of design experiences in print and digital platforms to Avoca Search to manage the brand and produce effective communications, both in-house and for clients as needed. With a long and varied background in communications, research, and networking, Dee is a key source of solutions for Avoca. Her skills include relationship building, project management, operations, and writing. She has specific experience in executive search research and reference writing. She also honed her client skills as a “Vendor Ambassador” for a St. Louis business and managing a successful real estate team. Dee spent the first 12 years of her career with large national architecture firms managing all aspects of their operations, including human resources, marketing, client relations, contracts, and bookkeeping. She focused on her writing talent in 2009 and developed a successful freelance writing practice, Pen for Hire. This included numerous magazine articles, business writing and social media coordination. She developed the website content for several businesses and edited books. Dee is the writer of “Just Five” a regular food blog for Sauce Magazine where she also writes feature articles. Dee brought her research, writing and client skills to Candela Consulting on various projects. She quickly learned the healthcare industry and became highly skilled at executive search sourcing and reference writing. When Avoca Search was founded in 2018, Dee was the first hire. She brings broad experience and a desirable skill set to Avoca clients. She has a BA in English and is highly involved in volunteer activities in her community. Carrie has 25 years of experience from Enterprise Holdings in management, human resources, recruiting and talent acquisition, meeting and event planning, training and development, and charitable giving. She started in a part-time position at Enterprise while still in college studying Communications and English. After graduating from University of Missouri, St. Louis, she accepted a full-time position in the Enterprise Management Training program and worked her way up the management career path. When Carrie and her husband John started their family, she moved back in to a part-time role and had a successful career in HR spanning over 11 years. In 2017, Carrie changed career direction and went to work for a local non-profit as their Foundation Administrator. She was worked with their board of directors with event planning, marketing, and fundraising to raise money for families fighting cancer. This job led her to Melissa McCartie and the non-profit organization, ZenCity, whose mission is centered on Social Emotional Intelligence skills in youth and the community. Carrie worked closely with Melissa to re-brand ZenCity, develop a board of directors, and re-introduce ZenCity to the community. Because of her business experience, Carrie was also able to help Melissa with occasional executive search projects under Candela Consulting and proved to be an asset for researching and sourcing job candidates. When Avoca was in early conception, Carrie was quick to sign on to be a part of such a dynamic group and welcomed a new opportunity. Carrie brings strengths in research and development, social emotional intelligence, and general business and HR knowledge to Avoca. She is responsible for developing research strategies for candidate sourcing and general office management.